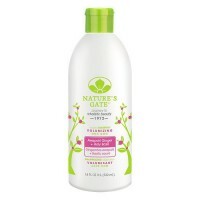 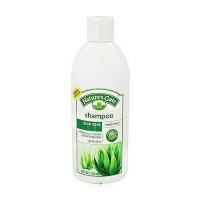 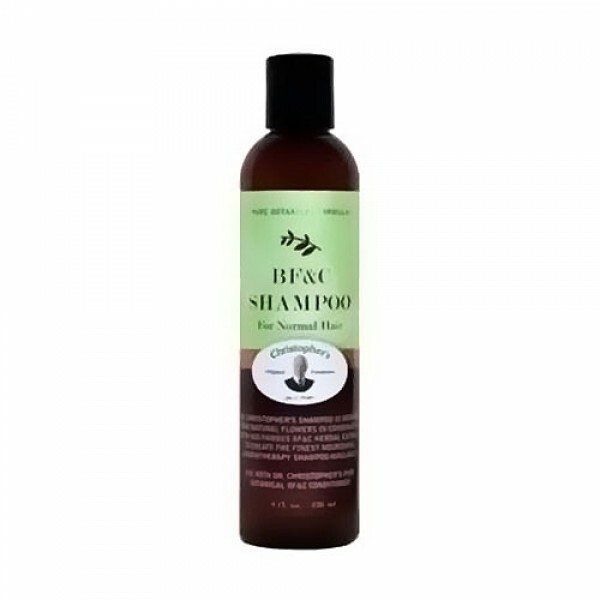 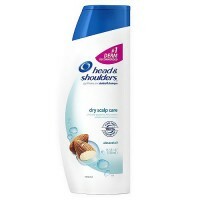 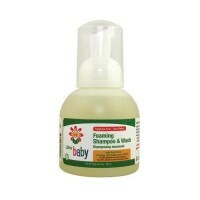 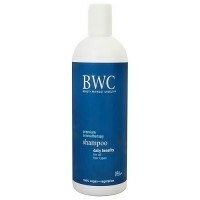 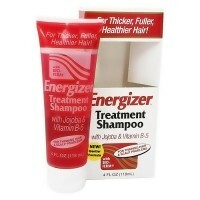 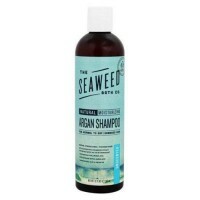 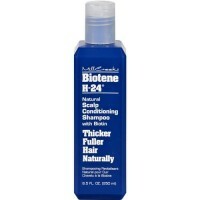 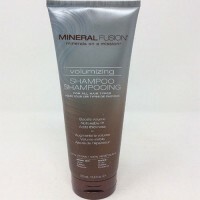 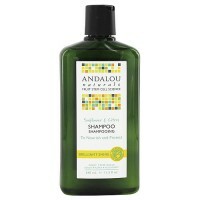 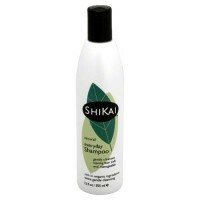 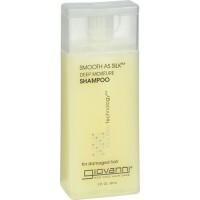 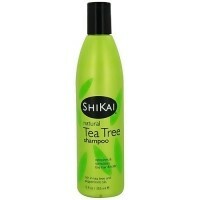 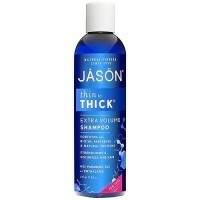 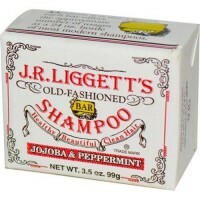 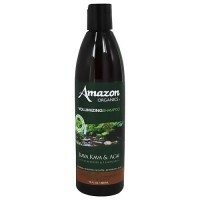 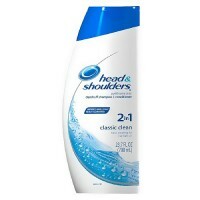 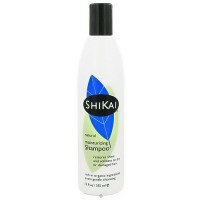 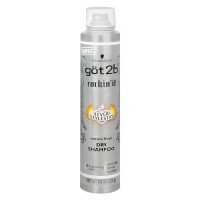 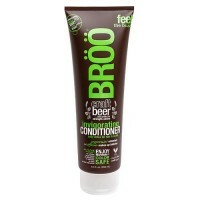 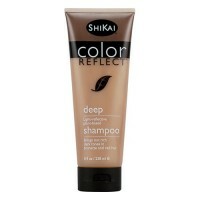 Use with pure botanical formula with BF and C conditioner. 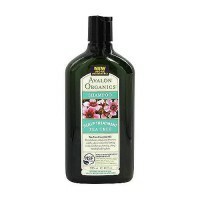 Dr. Christophers shampoo is derived from natural flowers in combination with his famous BF&C herbal extract to create the finest nourishing aromatherapy shampoo available. 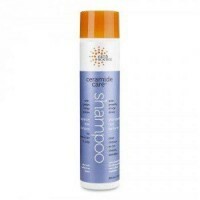 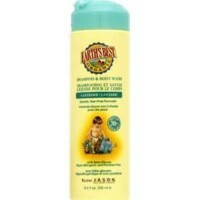 Use with Dr. Christophers pure botanical formula with BF and C conditioner.